We’ve handled many vacuum excavator sales over the years. We offer both new and second-hand options for purchase. We ensure that only the best sucker trucks reach our sales yard – all of our used Vac-U-Digga’s for sale have passed rigorous mechanical and safety checks. Our reputation is built on delivering quality vacuum excavation equipment at a fair price. We are committed to ensuring that any Vac-U-Digga purchased from VAC Group will be in optimal operating condition. 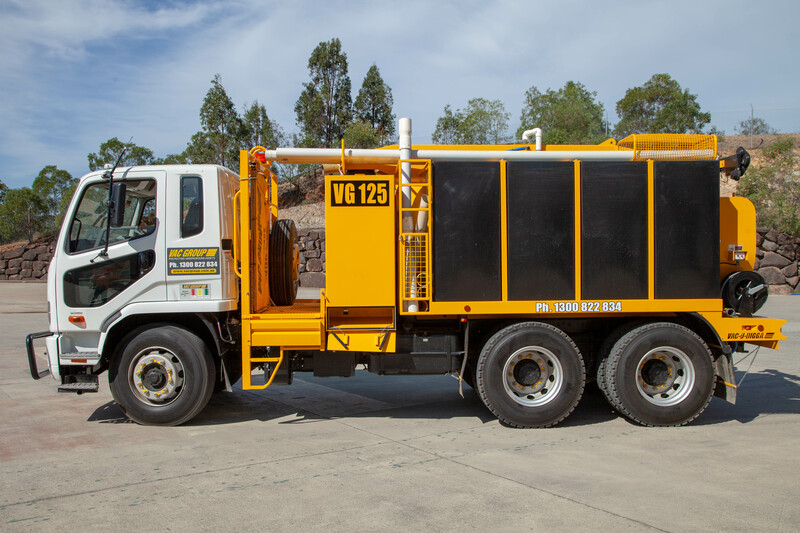 Our 6,000L Vac-U-Digga sucker trucks for sale can meet your non-destructive excavation, underground services locating, vacuum excavation, utility mapping and soil disposal requirements. With bases in Melbourne, Sydney, Adelaide, Gladstone, Sunshine Coast, Brisbane, we can deliver to anywhere in Australia. Give us a call on 1300 822 834 to discuss your needs. Our sales team can help you determine the right vac truck purchase for your fleet based on your workload and capabilities. Our sucker trucks for sale are Australian built to suit the toughest conditions. Our patented Vac-U-Digga is purposely unfamous. Unlike other imported excavators in the Australian market, our hydro excavation plant has been designed to suit Australian topography and soil conditions. You’ll easily see that it’s like no other. If your bottom line is as important to you as safety, Vac-U-Digga is the solution for you.